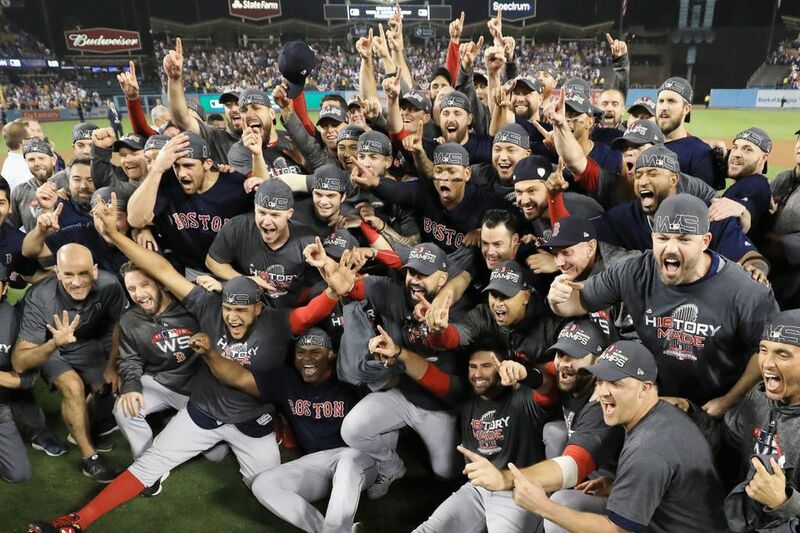 The Red Sox are World Series champions! When you're done celebrating, it's time to start thinking about the 2019 season, and that starts with spring training in Fort Myers, Fla. The spring training season officially kicks off in February with the pitchers and catchers' report, with the first game being played on February 22 at JetBlue Park in Fort Myers against Northeastern University. If you're headed to Fort Myers this coming spring, here are some things to see, do, and taste. Where: JetBlue Park is a state-of-the-art facility that opened in 2012, housing the team's minor league complex and spring training home. Tickets: Tickets for all home games, to be played at JetBlue Park, go on sale December 1 and can be purchased here. Getting There: It should come as no surprise that given that the park itself has this airline in its name, JetBlue offers direct flights to Fort Myers from Boston that take just under four hours. If you're looking for the most affordable option, try budget airline Spirit Air - that is sure to be the lowest price. Pink Shell Beach Resort and Spa: Located on the beach, this hotel is an annual hotbed for Red Sox fans, as it’s where Comcast Sports Tonight has historically set its home base and conducts a number of player interviews on-site. Crowne Plaza: One of the area’s more popular hotels, offers baseball and beach packages. Hotel Indigo Fort Myers River District: If you prefer to stay downtown rather than by the beach, this is a great option. Bistro 41: Casual American fare in an elegant atmosphere within the Bell Tower Shops. Blu Sushi:Trendy and artsy, this sushi restaurant is a sight to be seen. Smokin’ Oyster Brewery: No frills at this Fort Myers Beach establishment with daily happy hour specials, but then again, isn’t that what you'd expect from a beach bar? Pinchers Crab Shack: This Floridian seafood restaurant chain boasts four locations in the greater Fort Myers area. Other attractions: Sure you’re in town for baseball, but there are plenty of other things to see and do. Edison & Ford Winter Estates: One of the nation’s most-visited historic homes. Art of the Olympians: This new museum presents art, photographs, and sculptures created by the world’s Olympic athletes, past and present. Minnesota Twins spring training: Joe Mauer and the Twins train across town at the Lee County Sports Complex. Sanibel Island: The gorgeous Sanibel Island offers a variety of outdoor activities for singles and families alike, including fishing, boating, shopping, and golf. Naples: This is another beautiful beach destination within driving distance. Head to the Ritz Carlton for a gorgeous sunset. The Grapefruit League Brings Baseball and Fans to Florida Each Spring!